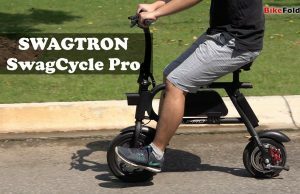 GM (General Motors) is the biggest personal mobility provider in America and they’ve decided to expand their product category. 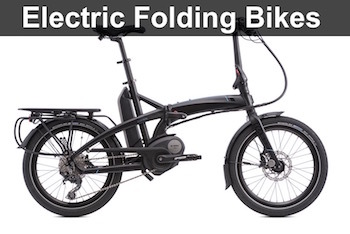 They have designed 2 new electric bikes and one of them is a folding ebike which will be available in 2019. At the moment, we have almost no information on the bike. 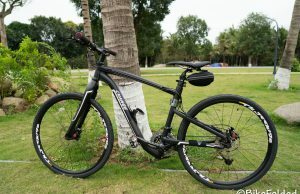 GM didn’t disclose the specs, pricing, and even the name of the bike. 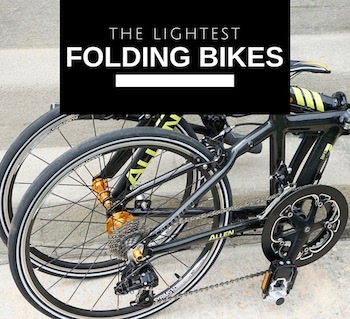 We just know that the bike is made by the same award-winning car designers. It might also take advantage of the services available through the OnStar system (like turn-by-turn navigation, automatic crash response, and roadside assistance). 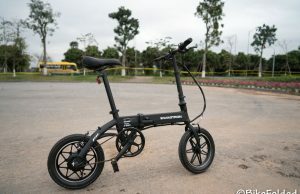 They suggested that the drive system of the bike is small yet powerful. 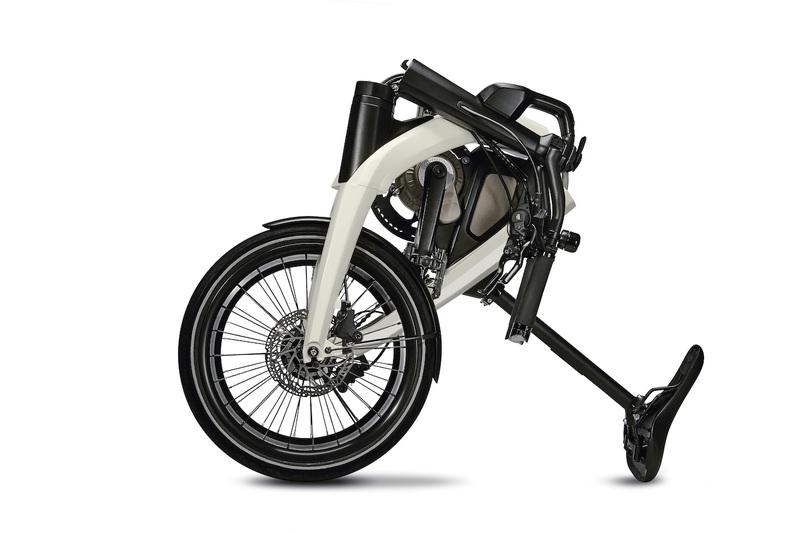 We still don’t know if the bike will be available separately or it will be included as an accessory of GM’s electric vehicles. 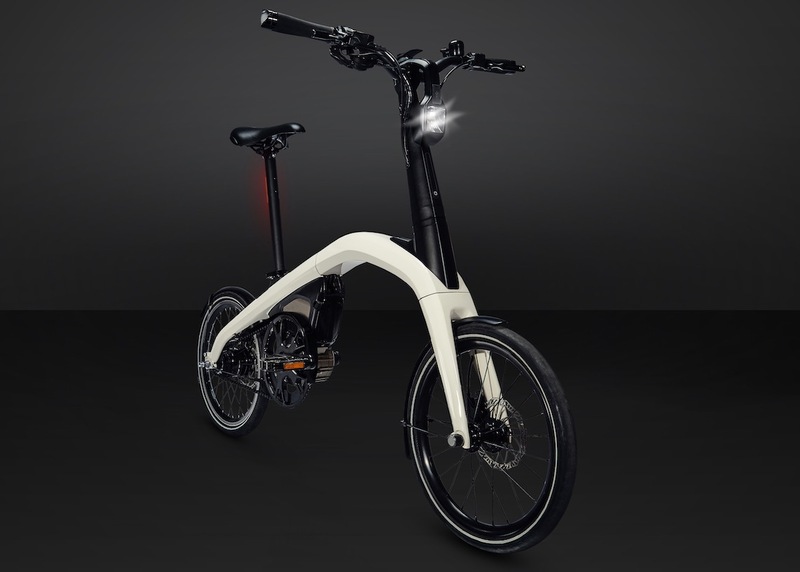 GM actually hinted at a foldable electric bike for commuters by this time 3 years ago (November 2015). 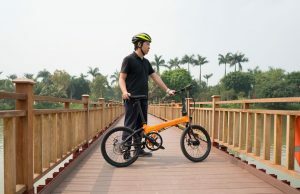 A GM executive suggested that the company was working on an ebike to help commuters complete the last mile to work. 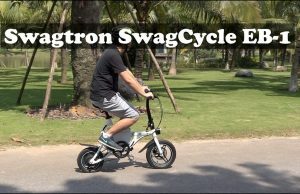 The electric bike seems to interest me!